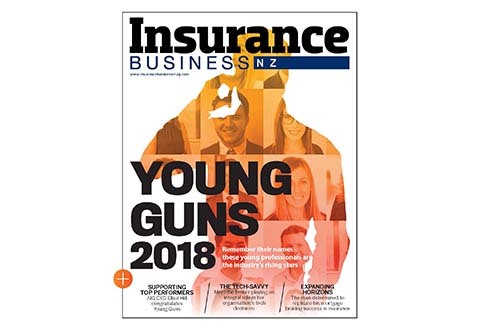 Insurers are appealing to brokers to bring their SME clients – and themselves – to a free cyber risks session being held in Christchurch next week. The event, which ties in with Connect Smart week next week, has been organised by the Christchurch Chamber of Commerce, the National Cyber Policy Office and Insurance Council of New Zealand (ICNZ) which has a designated committee set up to keep track of cyber risk developments as well as promote cyber insurance as a risk management tool. 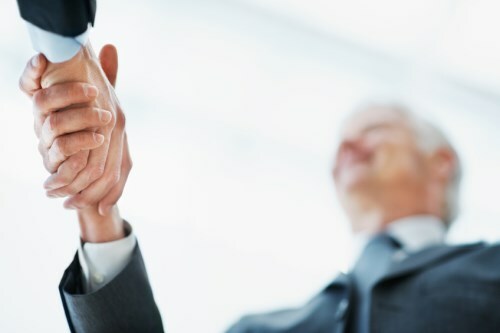 He said it was doubly relevant for brokers since many of them were SMEs themselves. 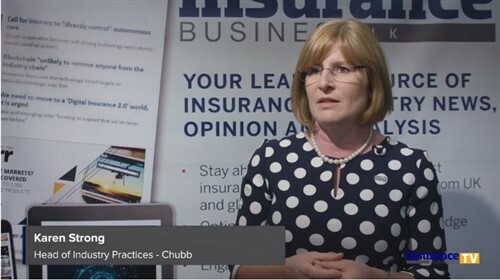 “SME businesses are fairly well underinsured at the moment when it comes to cyber risks so we’re really looking to promote an awareness of cyber risks as well as insurance as a product to help with that risk management. “In the US, when a SME gets hit with a cyber attack, it tends to send them out of business about 60% of the time if the attack is significant enough,” Mereu said. “A company like Spark, which has just been hit through Yahoo, it’s not likely to sink the business, it’s more likely to cause some reputational damage and some disruption. Mereu stressed that while New Zealand is geographically isolated, that made no difference in terms of cyber risks, and nor did the size of the business targeted. The event will see a panel of experts outlining their areas of expertise and what their roles would be in the event of a cyber attack on a hypothetical SME. Stuart Dillon-Roberts from Digital Journey will MC the event which will also allow plenty of opportunity for attendees to interact and ask questions. The free event is from 5.45-7pm on Thursday 13 October 2016 and will be held at the Canterbury Employers’ Chamber of Commerce at 57 Kilmore Street, Christchurch. Delta boss: Is insurance sector ‘barking mad’ to insure cyber?